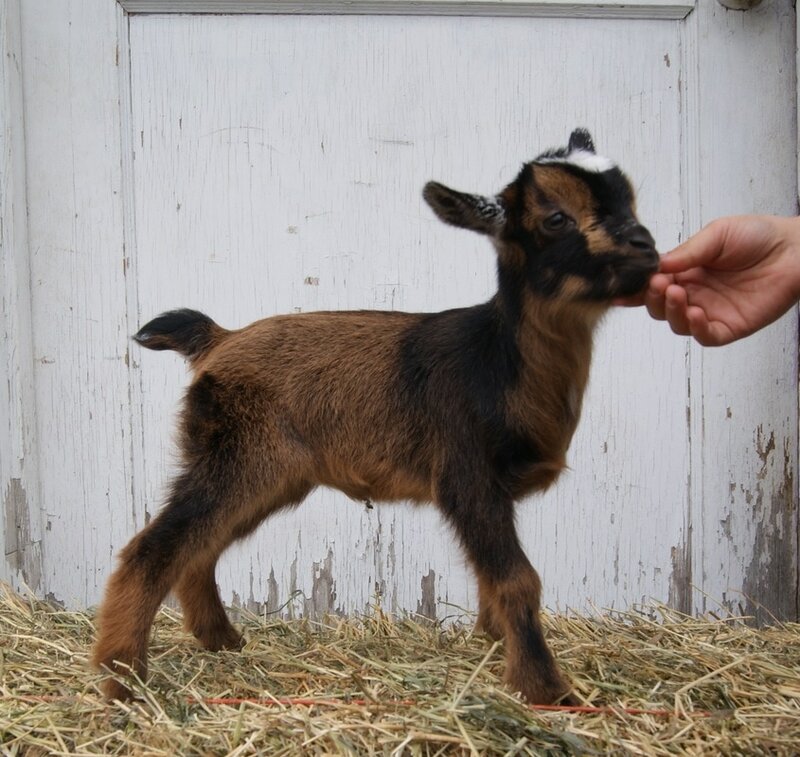 Both of our Nigerian dwarf bucks are available for breeding services to clean herds. 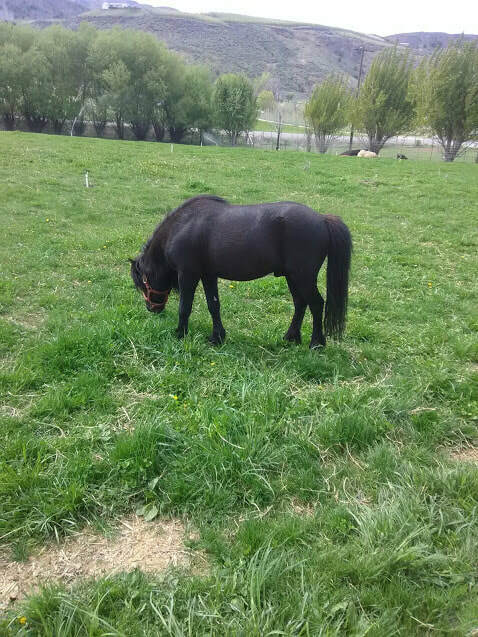 We also have a very nice miniature horse stud available for breeding. Please contact us for more info! We are currently working on putting our breeding schedule together. Please check back. We will have some nice kids next year. Moonspots, Blue eyes and Polled will all be in the mix! Our new addition to the farm! The kids are in love! We are happy to announce we have welcomed SnR's OL Xena The Amazon Queen to our herd. Thank you Stacey at SnR's Farm! Welcome to Big Rock Farm Cochise! 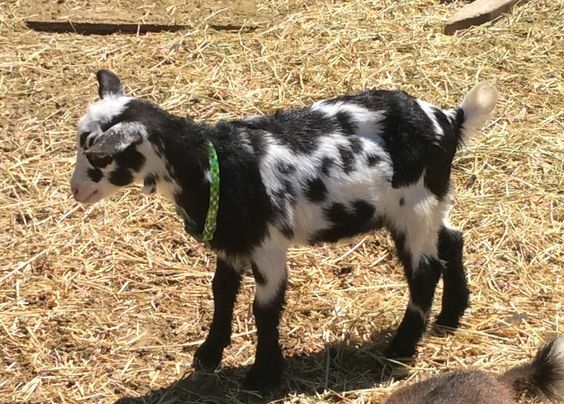 A big thank you to Carey at Pine Stump Farm for giving us the opportunity to bring this little guy home! 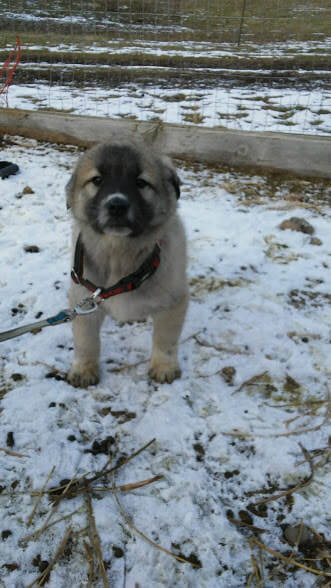 He is Anatolian x Pyrenees. Such a sweetie! Our etsy site is up and running! Please visit and check out our hand crafted goat milk soap! Welcome Indy and Daisy! Very excited to add these two to our herd. Thank you Mandy! *Indy* Almar Acres Indian Headress is a very handsome polled buck. He also has moonspots! 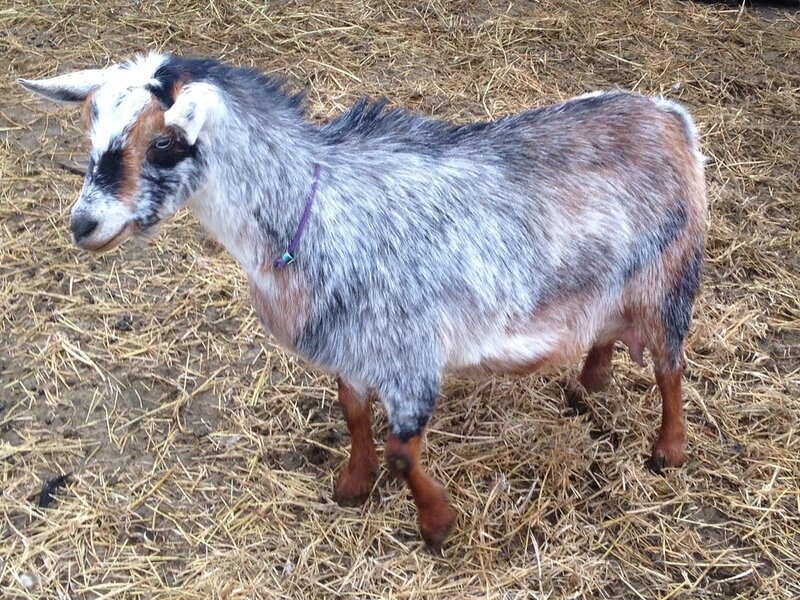 *Daisy* Shire Farms Shes A Flatliner (pending) is a beautiful little doeling with blue eyes and wattles!! Both of these goats have great udders behind them! Our 2017 kidding season has come to an end. All kids have been sold. Thank you to all of our buyers! We are working on transitioning to our new website, we will have a link to it here, and this site will stay active for reference. Our 2018 breeding schedule is already being worked out. We are excited to announce we will be bringing in a polled buck to add into the mix. We are planning on some nice kids next year! Feel free to contact us if you have any questions or would like to be placed on our waiting list. Thank you. We are so excited to announce the arrival of our new doe Nora and her doe kid Little Lady from Mistwood Fields! Thank you Melissa! Coming soon..... Little Ann's Soap! We are excited to announce a new doe coming our way in March 2017! We feel she will be a great influence on our herd and future kids! Congratulations to our winner Myla Gray! We have decided to do a kid giveaway this year! 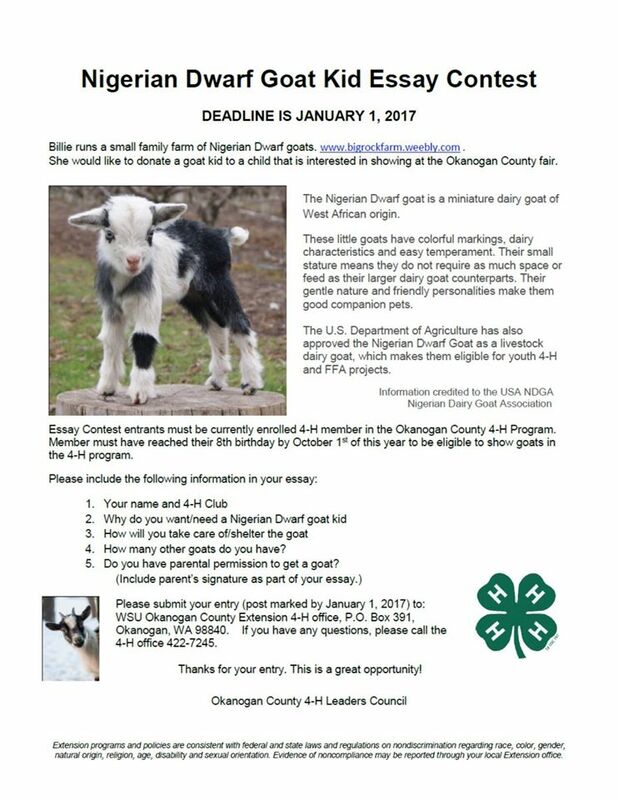 We are working through the Okanogan County 4-H group. 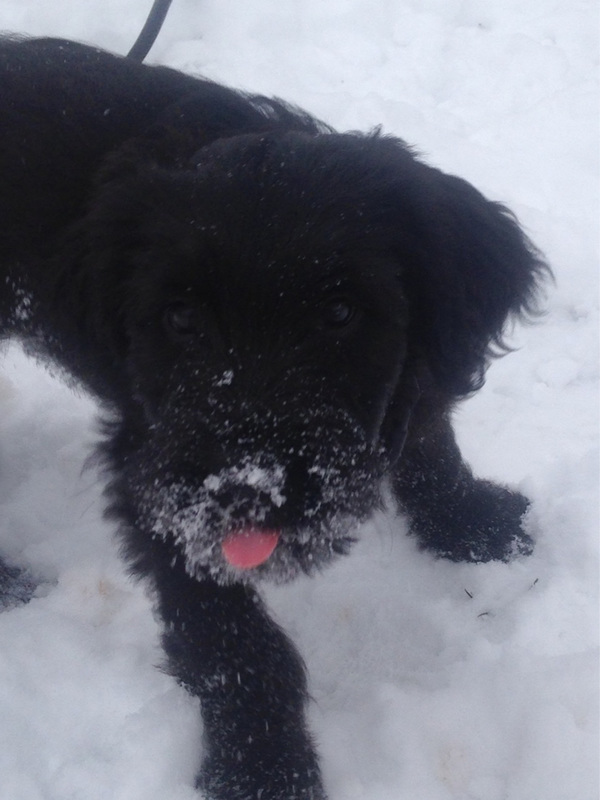 ​Introducing Sadie! Our new farm pup!